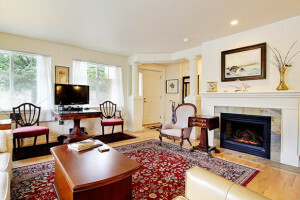 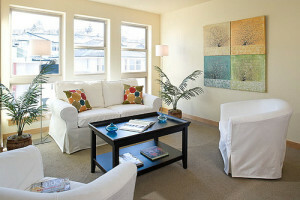 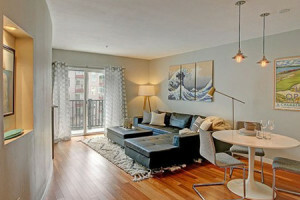 Large, upscale one-bedroom + den now on the market in Ballard at the Metropole. 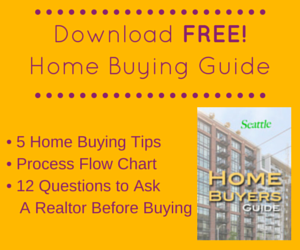 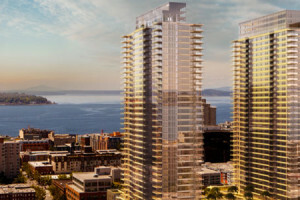 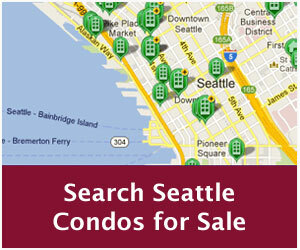 Update round-up on the current collection of condos under construction in Seattle. 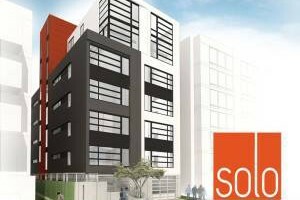 Salt Condominium in Ballard begins pre-sales. 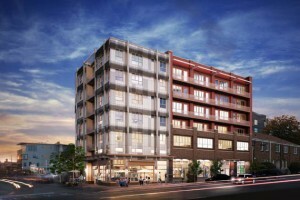 Canadian Developer, InHaus, set to launch its second boutique Ballard condominium development. 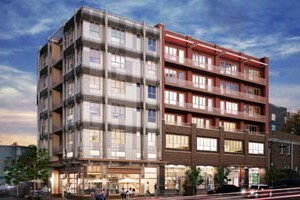 The Vik Ballard is the newest condominium located in the heart of Ballard, featuring 117 units offering a variety of home plan choices and upscale finishe levels. 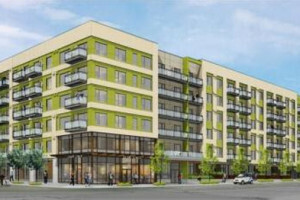 InHaus Development to build a 7-story, 20-unit condo building in the heart of Ballard. 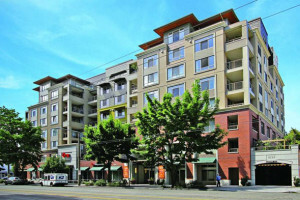 Spacious two-level corner townhome unit at the Ballard Place Condominiums, featuring nearly 1,500 square feet of living space and a private exterior entrance.